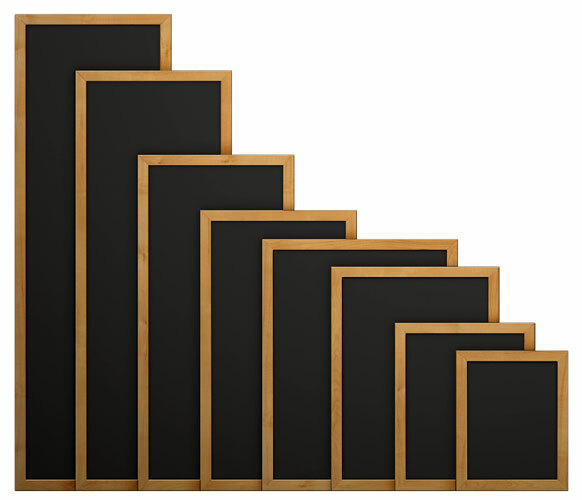 With the variety of sized chalk boards in stock you can get your message across to your customers quickly and easily. Special offers? Advertising a great new deal? Menu's / Todays specials? These attractive and fashionable chalkboards are the perfect way to spread information without costly flyers.